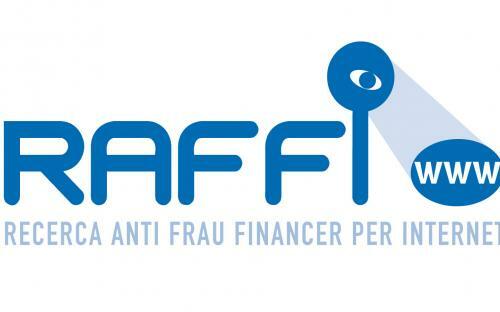 The objective of RAFFI is to conceive new algorithms and tools to prevent, detect and correct possible attacks the different channels of e-banking may be subjected to. This project will allow real-time evaluation of the behavior of an access to any of the channels as well as real-time fraud detection based on the users’ behavior history when accessing these channels. Garcia-Cervigon, M.; Vázquez, J.; Medina, M. Web sessions anomaly detection in dynamic environments. "2009 Information Security Solutions Europe." "ISSE 2009: Securing Electronic Business Processes: Highlights of the Information Security Solutions Europe 2009 Conference". Wiesbaden: Vieweg+Teubner, 2010, p. 216-220. Garcia-Cervigon, M.; Vázquez, J. WADS: a web anomaly detection system. "5th International Conference on Intelligent Environments." "Intelligent Environments 2009: Proceedings of the 5th International Conference on Intelligent Environments". IOS Press, 2009, p. 223-227.